But truthfully, not all infographics are such big hits. In fact, there are quite a few factors that contribute to whether an infographic is a huge success ...or a total flop. Infographics take time, effort, and skill to create, so the next time you decide to create one for your business to boost traffic and inbound links to your website, make sure it encompasses the following 10 traits. 1. Highlights Tons of Reliable and Interesting Data (Data Density): A great infographic is filled with a lot of meaty, interesting data. After all, an infographic without any information is -- well -- just a graphic, right? And that's not nearly as valuable. Data density is a big factor in successful infographics; without enough data, your infographic is sure to fail. In addition, as you're sourcing data, make sure you choose reliable information and statistics. If viewers have to question whether the statistics or data points you mention have any weight, your infographic won't be nearly as effective, and you'll probably need to obtain your data from more reliable, established sources. 2. Focused on a Valuable Topic: Just any data won't do. Choose a topic for your infographic that is relevant to your business/industry and important to your target audience to help you attract the most qualified visitors to your site. Do some research, and try to select a topic that has never before been presented in infographic form. 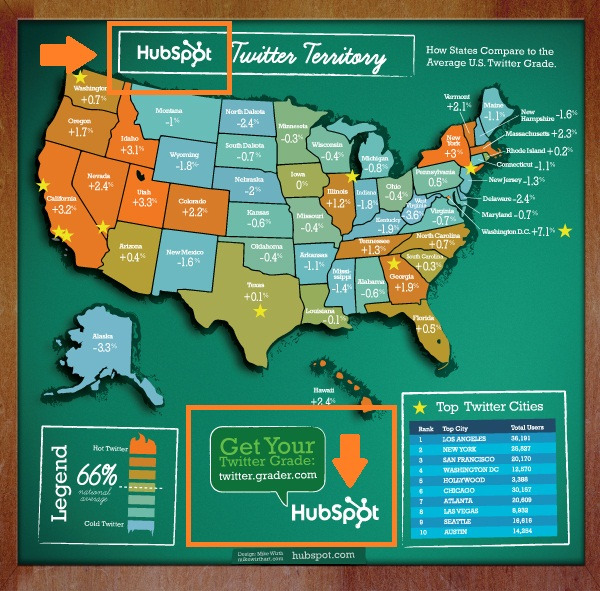 This will make your infographic even more innovative and likely to spread. 3. Presents Information Simply: Remember -- there is quite a fine line between enough information and too much information. Be careful not to over-clutter your infographic. Furthermore, try to organize your data in a way that appeals to the eye's natural pathway. If your audience takes one look at your infographic and immediately feels a headache coming on, you're doing it wrong. 4. Creatively Visualizes Data and Information: Infographics have become more and more popular recently, so it's important to stand out from all the rest. If you don't have an in-house designer who can take on the project, consider hiring one. 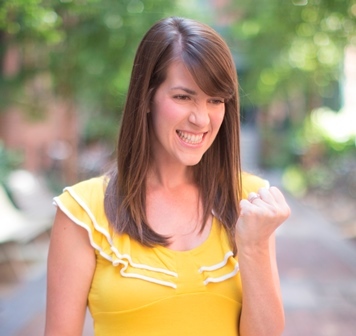 The last thing you want is an infographic that looks unprofessional or unoriginal. Uniquely visualize your data, and use quality, professional-looking graphics and design. Similar to our point in number 1, an infographic without any graphics would be -- well -- just info, right? 5. Isn't Too Long or Too Short: Effective infographics strike the right balance between being too long and too short. 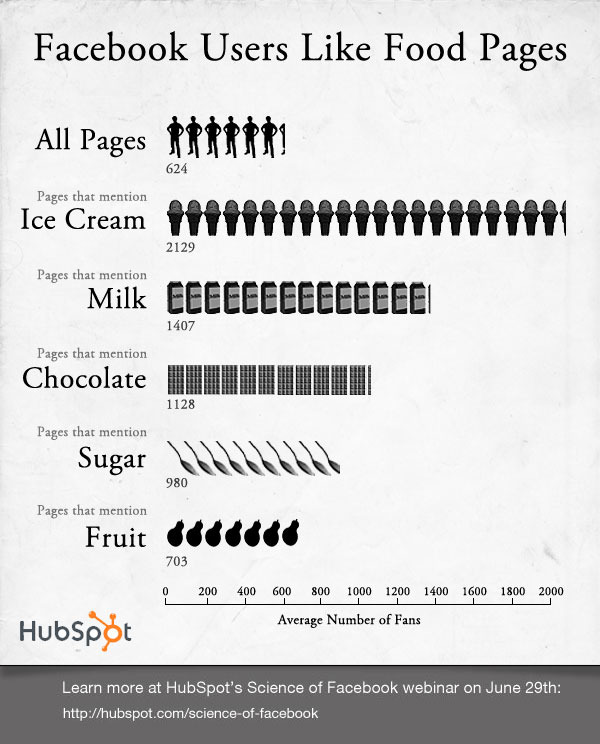 As Goldilocks would attest, a great infographic needs to be "just right." Limit yourself to highlighting only the best data to make your point(s), and try not to include every data point under the sun. On the other hand, a too short infographic that provides little value will likely be sent to its grave earlier than you'd like. 7. Incorporates Branding: While you don't want to be overly self-promotional, as your infographic gets shared and spread throughout the web, you'll want people to recognize that it was created by you. Include branding elements such as your company logo and branding elements. Don't be afraid to align it with the look and feel of your other content by keeping it consistent with your color scheme, font style, etc. 8. Provides Clear and Obvious Takeaways: Your infographic should be focused on one topic, but you should also have a goal for what you want your infographic to accomplish. Are you trying to highlight a particular industry issue for which your products/services help to solve? Target the statistics and data you incorporate into your infographic to help address that issue. Your infographic should always give the viewer clear and obvious takeaways that support and help to achieve your marketing goals. 9. Cites Data Sources: While the information you cite doesn't have to be original data from your own research (bonus if it does though! ), you always need to cite your sources. Be sure to do so directly within the infographic, because if your infographic gets shared like you want it to, you'll want the sources to stay with it. 10. 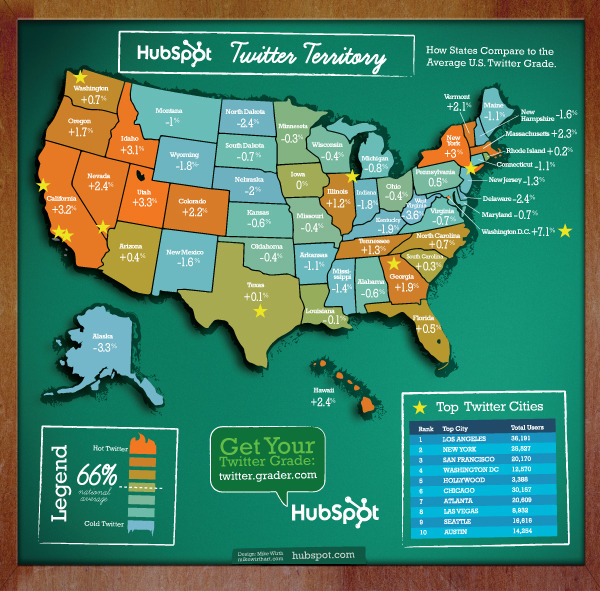 Is Promoted: Once you produce your awesome new infographic, promote it! Create a post on your blog to feature it, and share it in social media and via other promotional channels. Consider creating an embed code that you share within the blog post to encourage people to post it on their own websites/blogs, too! Want some more examples of effective infographics? Check out the blog, Cool Infographics. Have you ever created an infographic for your business? Was it successful? Want to learn more about infographics? Check out 11 of the Best Infographic Designs of 2015.